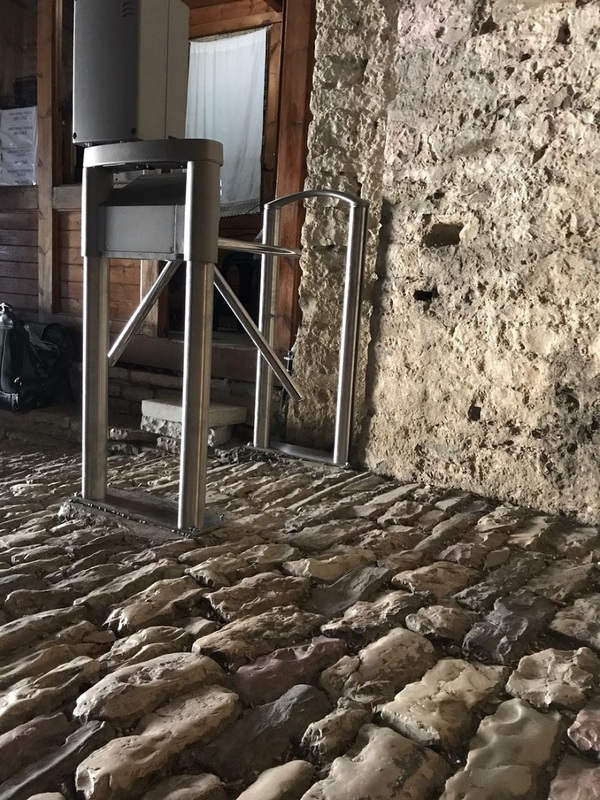 The AADF aims to promote transparency and ensure direct financial support for Albanian cultural heritage sites through the contribution of electronic ticketing systems. 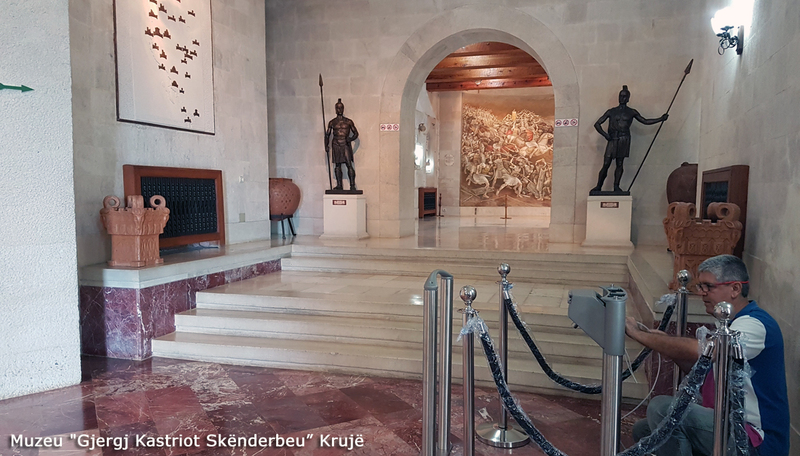 The six most visited sites in Albania were chosen as recipients: Skanderbeg Museum and Kruja Castle, National History Museum, Berat Castle, Apollonian Archeological Park, Castle of Shkoder, and the Castle of Gjirokastra. Formalizing the ticket collection process for these sites will increase efficiency and will lead to the implementation of modern financial reporting. Site managers will directly benefit from the data collection capabilities that these systems provide because it will simplify planning and improve resource allocation. 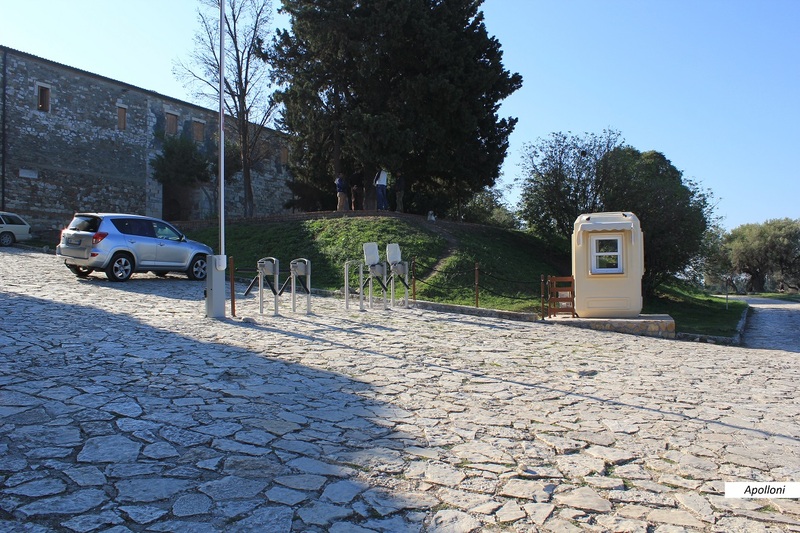 As part of the E-ticketing project, AADF has recently installed the electronic ticketing system at the “Marubi” National Museum of Photography in Shkodra. 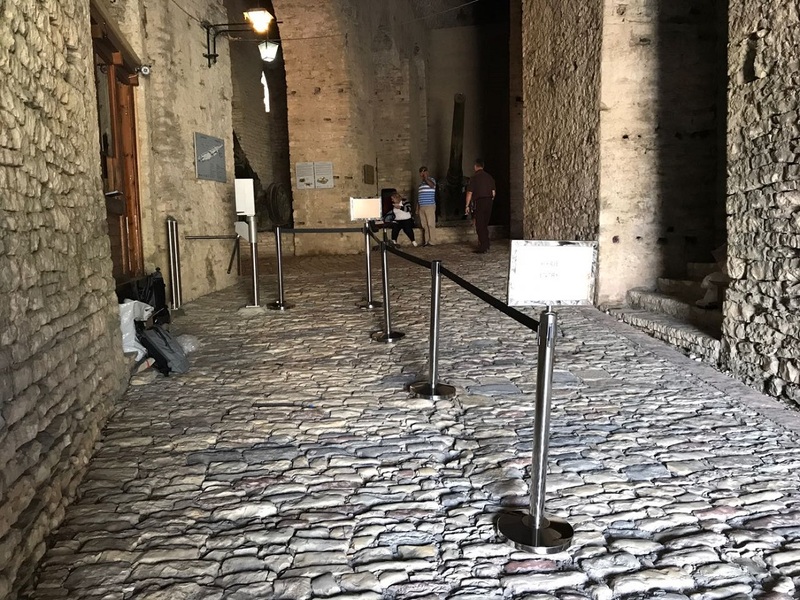 Since July 1st, this system is in operation aiming to improving the quality of visitor service and further enhancing transparency in the heritage system. 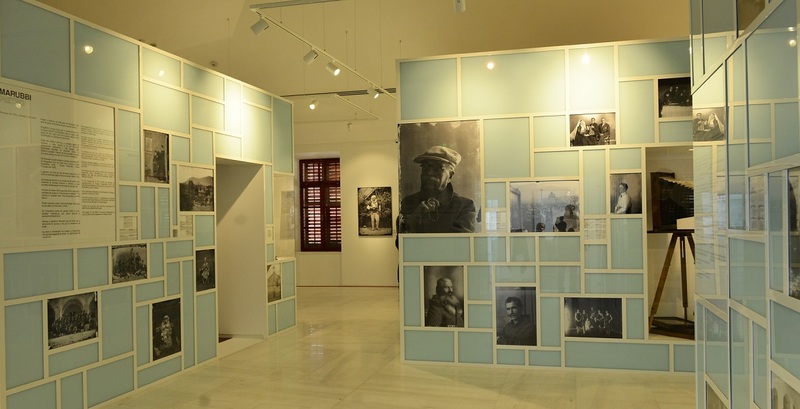 The project was funded by AADF and was developed in collaboration with the Ministry of Culture. The project’s additional phase will be implemented in collaboration with the Ministry of Culture and subordinate institutions and will continue until 2019. 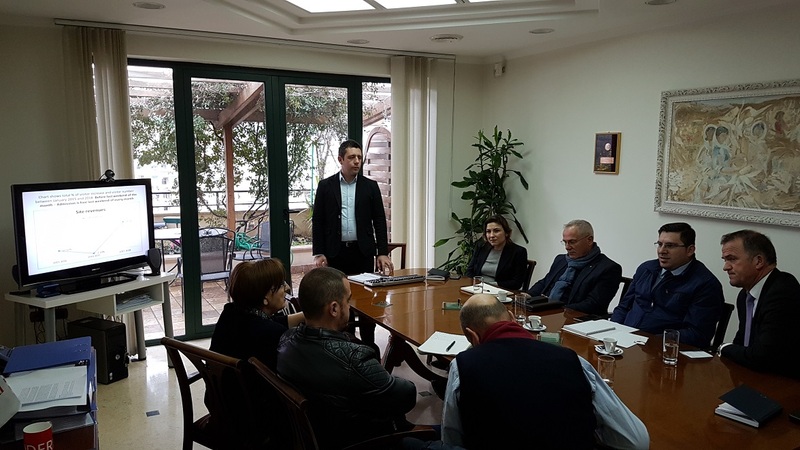 On February 8, 2018, a meeting was held with representatives of the Ministry of Culture and local heritage institutions who are beneficiaries of the electronic tickets project. The purpose of the meeting was to analyze the impact of the E-ticketing systems until January 2018, and their continous improvement. 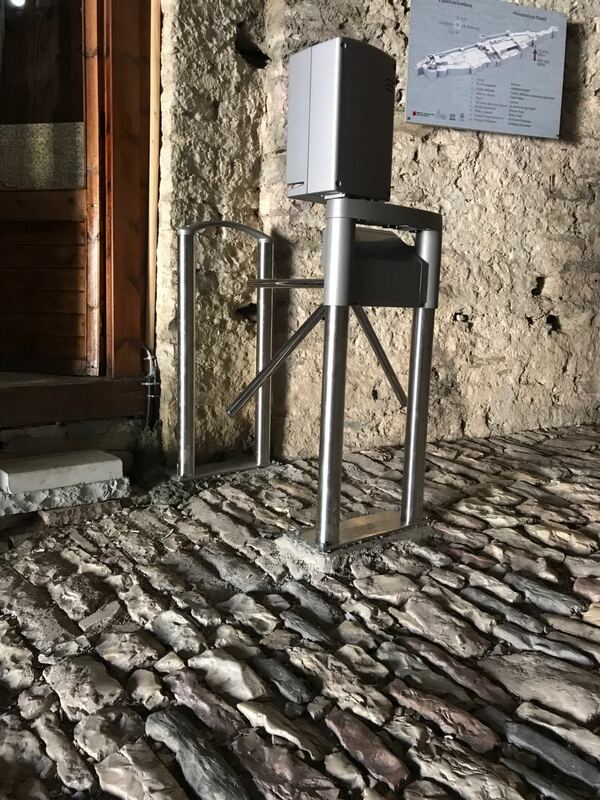 During 2018, the electronic ticketing system will be installed at the Marubi Photography Museum, whereas current systems in the Butrint National Park and the National Historical Museum will be integrated into the monitoring unit at the Ministry of Culture. 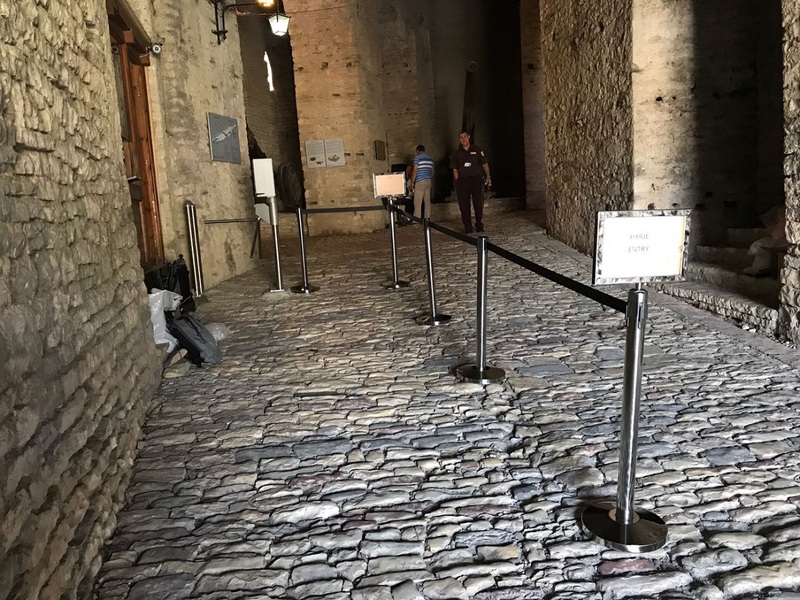 Further, the meeting was used to introduce the new system of online ticket sales for each heritage site and museum that have already installed electronic systems. This kind of service will further increase the transparency and standards for visitors at heritage sites in the country. Within this framework, opportunities will be consider to strengthening websites of local institutions part of the electronic ticketing project. 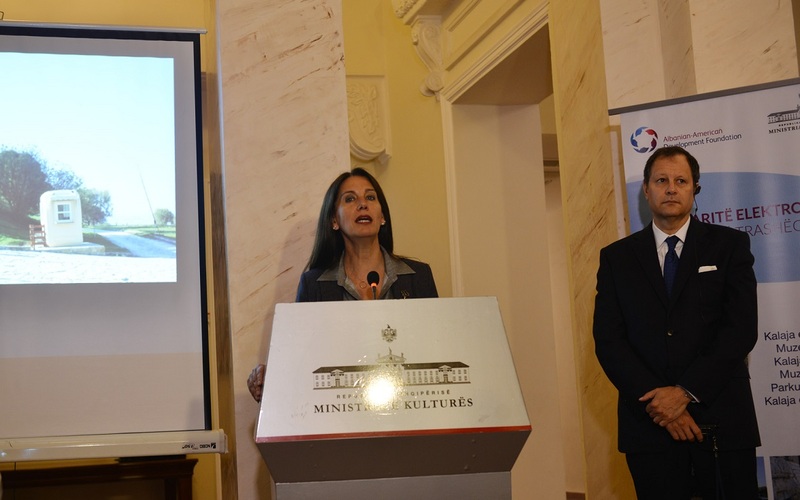 During December 2017, the Electronic Ticket Project in 6 cultural heritage sites was handed over to the Ministry of Culture and local heritage institutions that will operate them in the future. 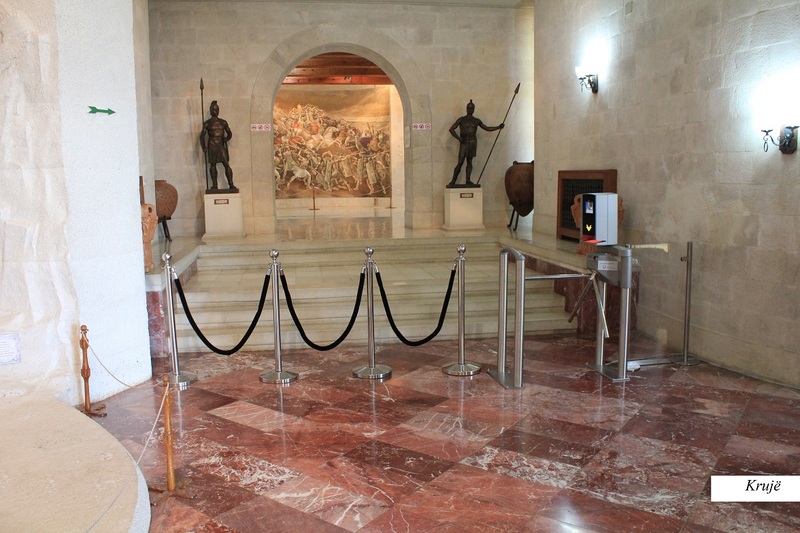 The Project has been operational since October 2017, and tickets revenue appears in real time at the Ministry of Culture premises. 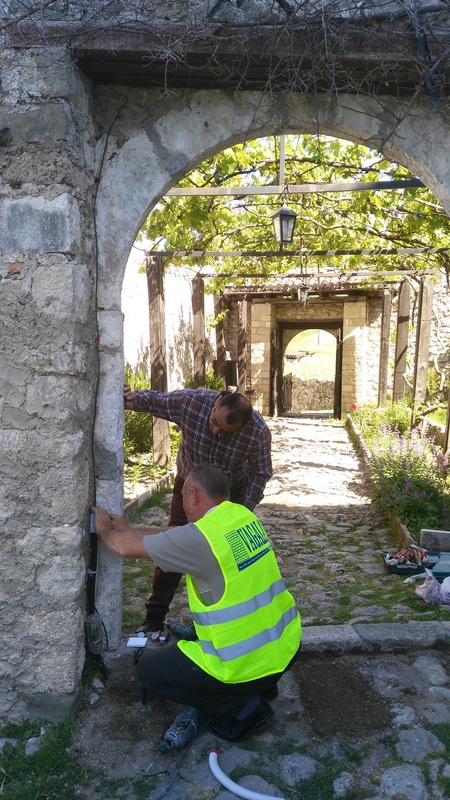 This project started in 2012 and is now operating at the Butrint National Park; the National Historical Museum; the Castle of Berat; National Iconography Museum “Onufri” Berat; National Museum “Skanderbeg” and Ethnographic Museum in Kruja; the Castle of Gjirokastra and the Archaeological Park, Apolonia. 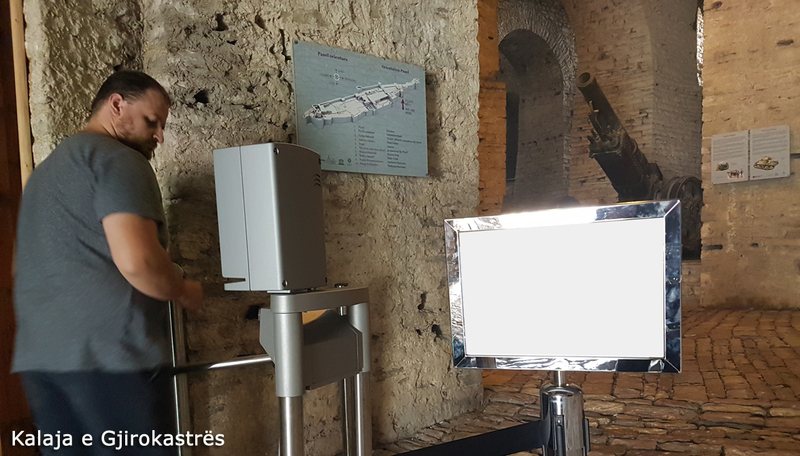 The Electronic Tickets project for the 6 most visited heritage sites in the country was inaugurated today in the premises of the Ministry of Culture, which was attended by the Chairman of the Board of AADF Mr. Michael D. Granoff, the Minister of Culture Ms. Mirela Kumbaro, Board Members and Executive Co-Directors of AADF, as well as representatives from both institutions. 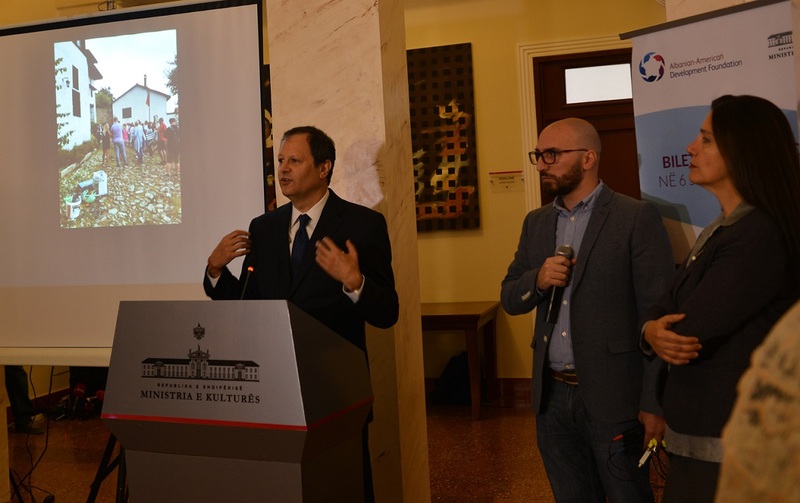 The project cost is US $ 512,500 and was funded by the Albanian American Development Foundation in cooperation with the Ministry of Culture and its subordinate institutions. 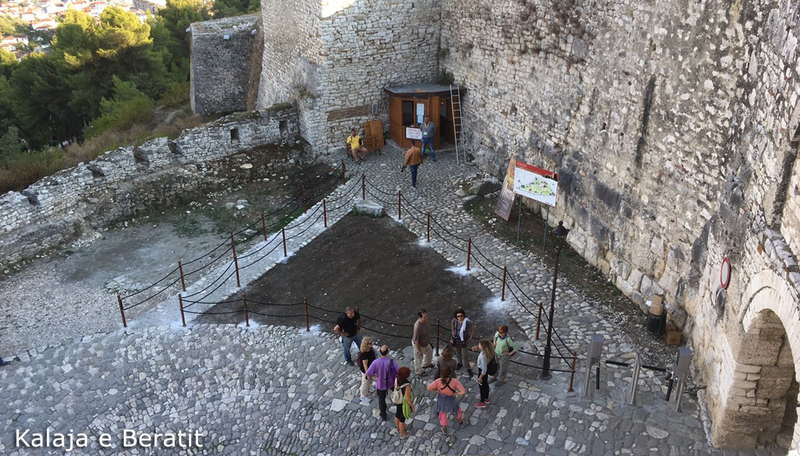 The project, which started in 2014, is now in operation: in the Castle of Berat; National Iconography Museum “Onufri” Berat; National Museum “Skanderbeg” and Ethnographic Museum in Kruja; the Castle of Gjirokastra and the Archaeological Park, Apolonia. 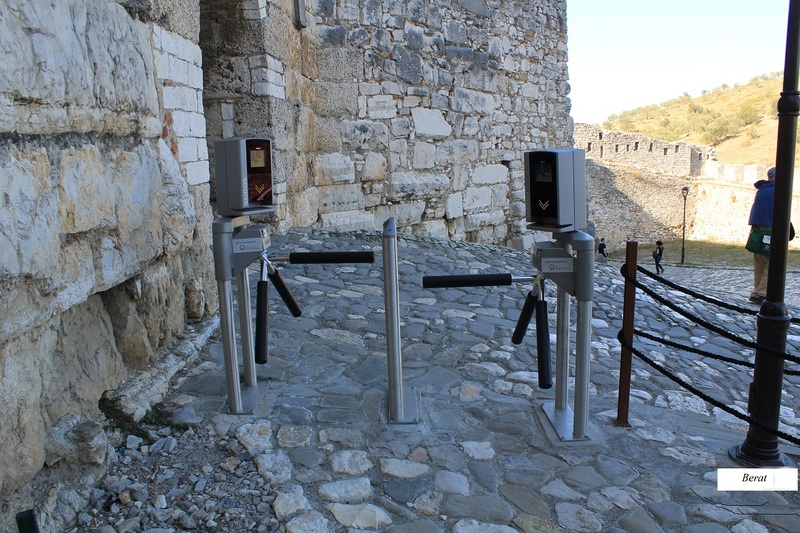 Earlier, electronic bills were installed from the AADF at Butrint National Park and at the National Historical Museum. 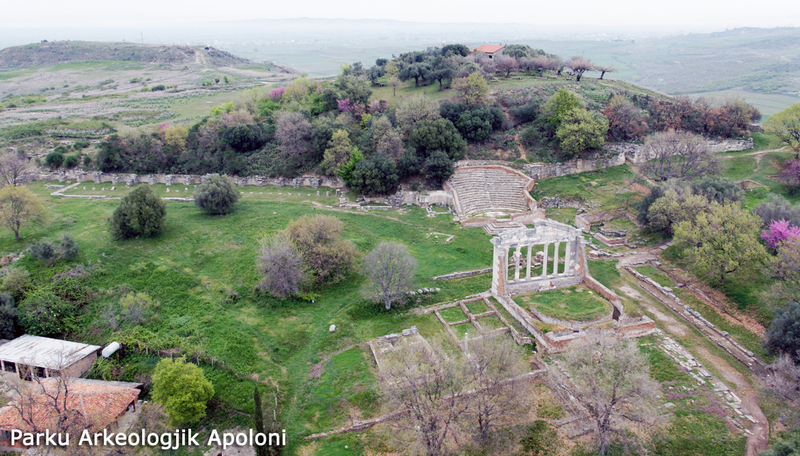 The main purpose of the project is to increase transparency in collecting revenue from ticket sales in cultural heritage sites and strengthening the capacity of their local staff. Tickets are linked to a central server located in the Ministry of Culture where every ticket sale is recorded in real time. All this process is overseen by a camera system that is linked to a monitoring unit at the Ministry of Culture. 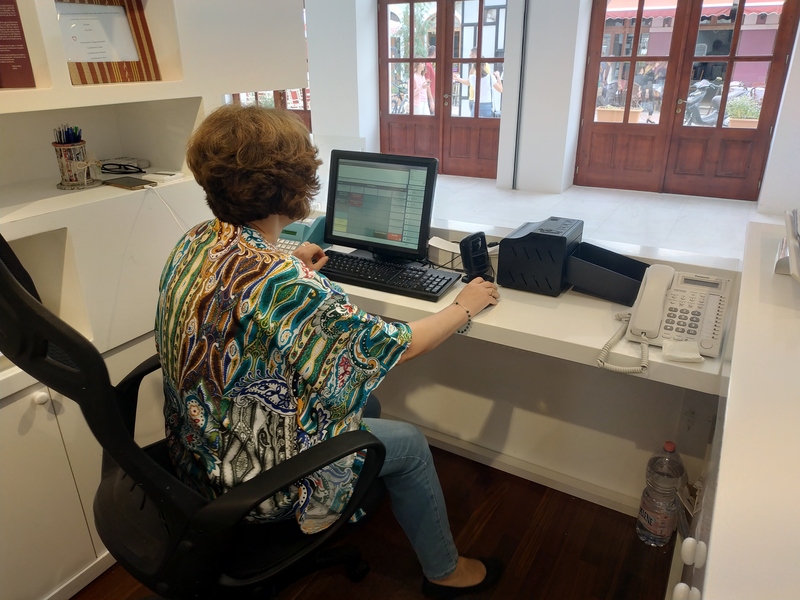 For the most accurate operation of the equipment, all the staffs of the local institutions involved in ticket sales were trained by the company that implemented the project. 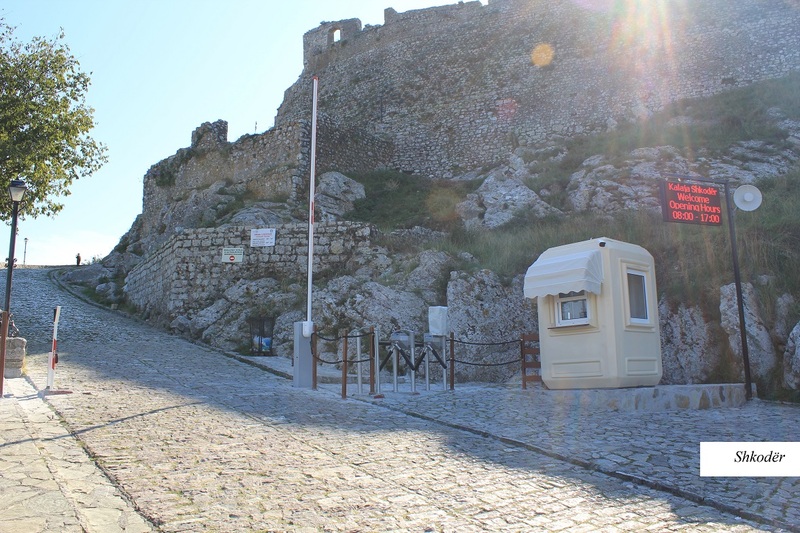 The project provides 3-year technical support by 2020 and can be potentially expanded to other heritage sites in the country. 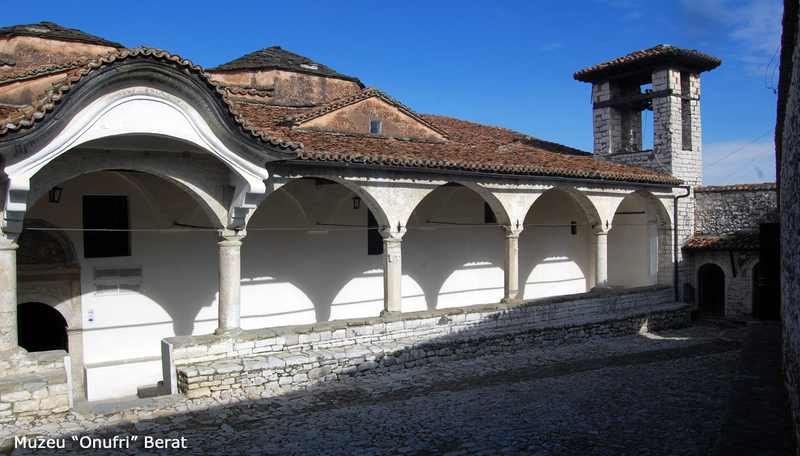 Today is the National Day of Cultural Heritage! 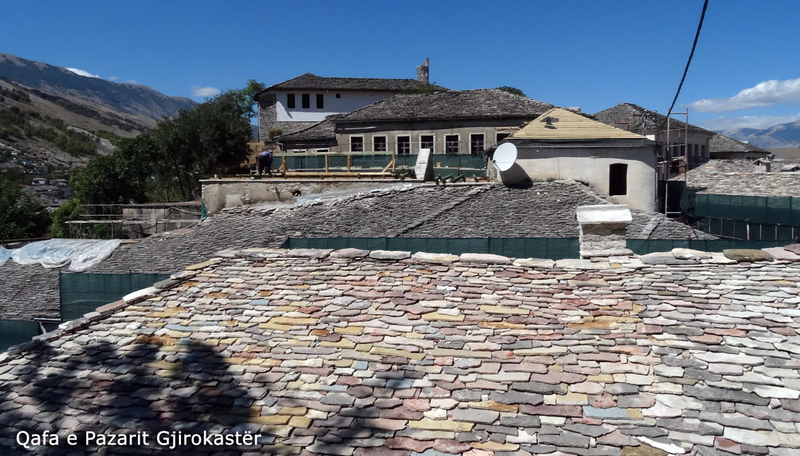 AADF is working on preservation and promotion of the Heritage in historical sites all over Albania. 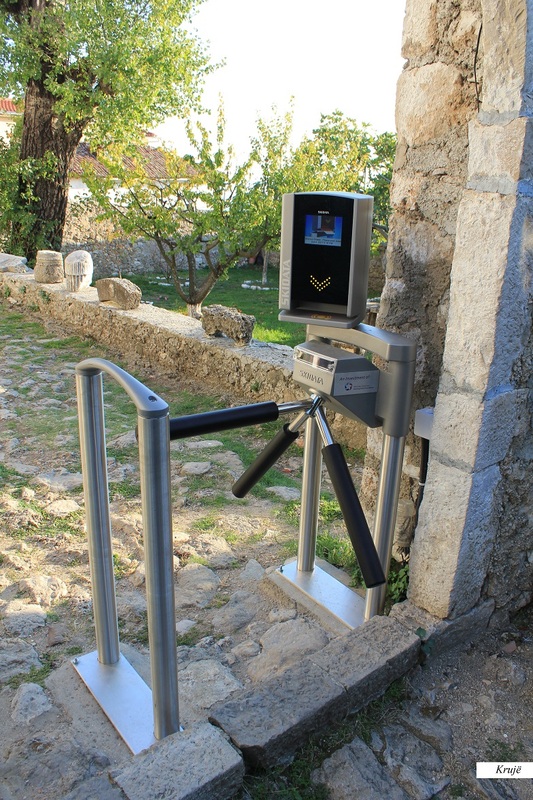 During September has started the 2nd phase of the Electronic Ticketing Project which foreseen the installation of the electronic devices in the sites: Berat Castle, National Iconography Museum “Onufri”, Berat; National Museum “Skanderbeg” and Ethnographic Museum, Kruja; Gjirokastra Castle and Archaeological Park of Apolonia. 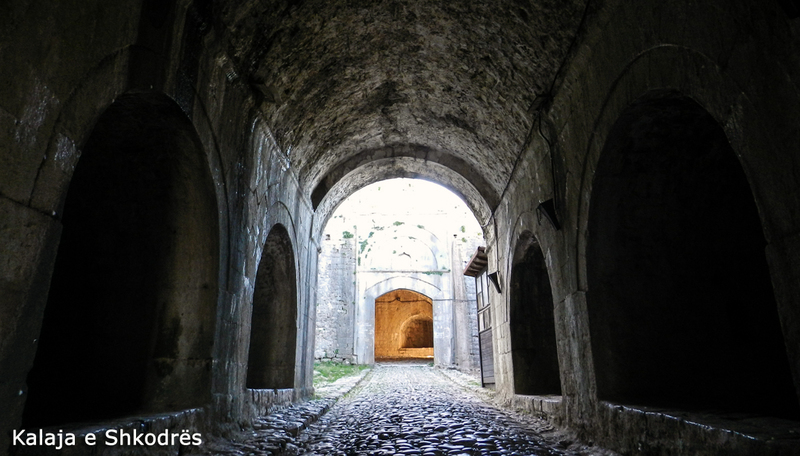 Currently we are following and coordinating field work at Gjirokastra Castle. 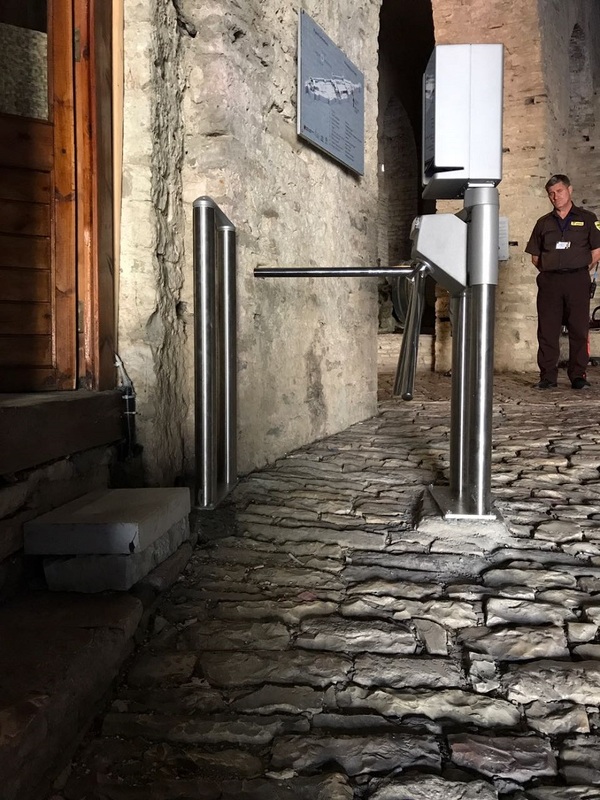 The electronic ticketing project is funded by the AADF and is developed in cooperation with the Ministry of Culture and its subordinate institutions. 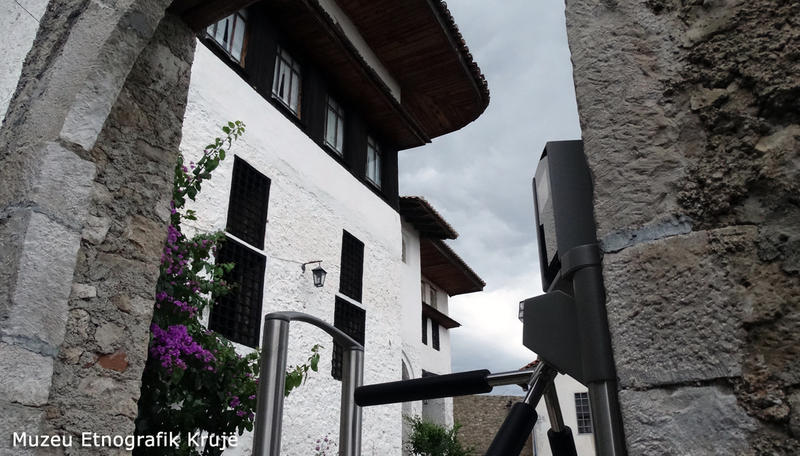 During May 2017, the first phase of electronic ticketing system was implemented at the Berat Castle; National Iconography Museum “Onufri”, Berat; National Museum “Skanderbeg” and Ethnographic Museum, Kruja; Gjirokastra Castle and Archaeological Park of Apolonia. At this stage, the project set up the appropriate infrastructure for the extension of network and operating mechanisms, whilst the installation of the electronic ticketing system will continue until October 2017. The electronic ticketing project is funded by the AADF and is developed in cooperation with the Ministry of Culture and its subordinate institutions.